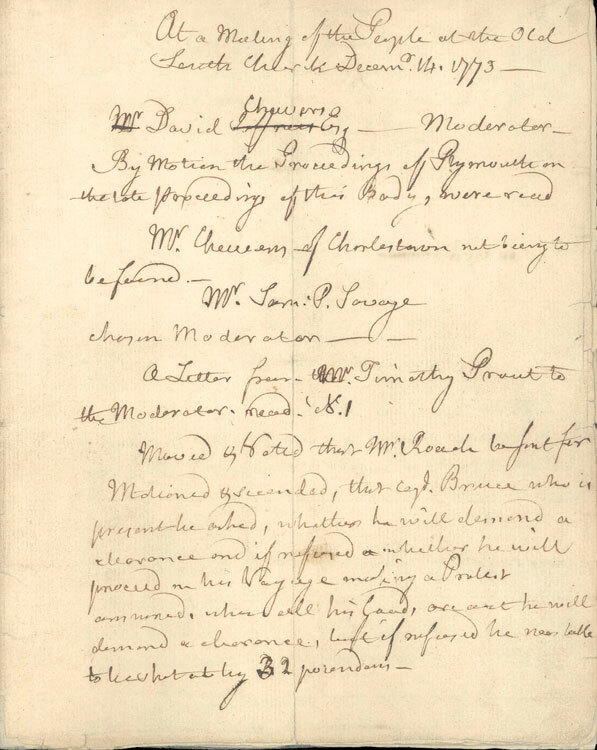 Boston Tea Party meeting minutes, 14-16 December 1773. Massachusetts Historical Society. 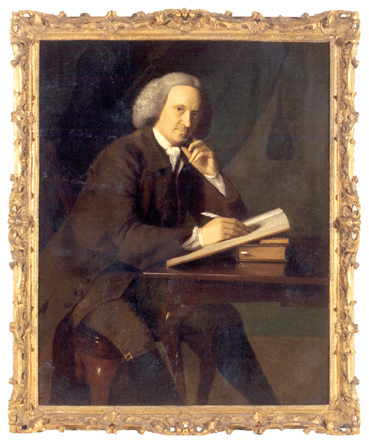 Portrait of Samuel Phillips Savage by John Singleton Copley. 1764, oil on canvas. 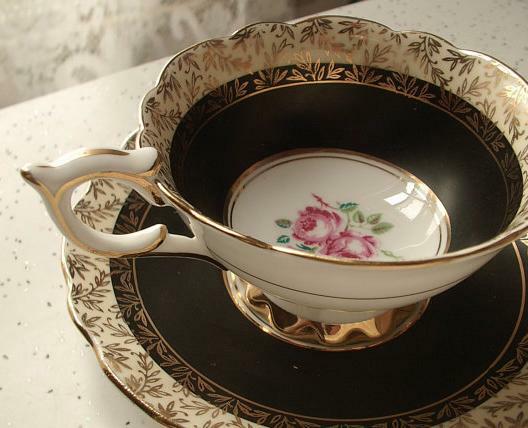 The owners of the Beaver, Dartmouth, and Eleanor found themselves caught in the middle of the “tea crisis”. The Beaver and Dartmouth were both owned by the Rotch family of Nantucket, and the Eleanor was owned by Boston merchant John Rowe. 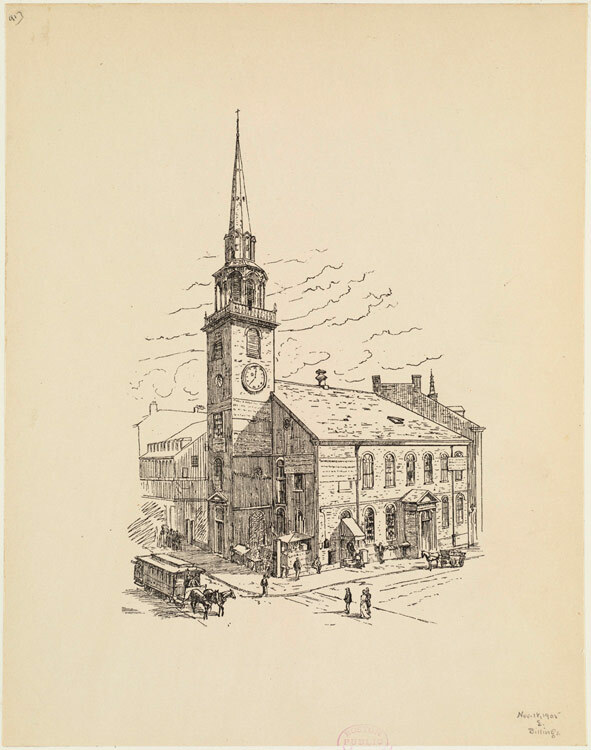 Rowe was present at the meeting at the Old South Meeting House and Francis Rotch represented the Rotch family. Additionally, the captains of both the Beaver and Dartmouth were present at the meeting. 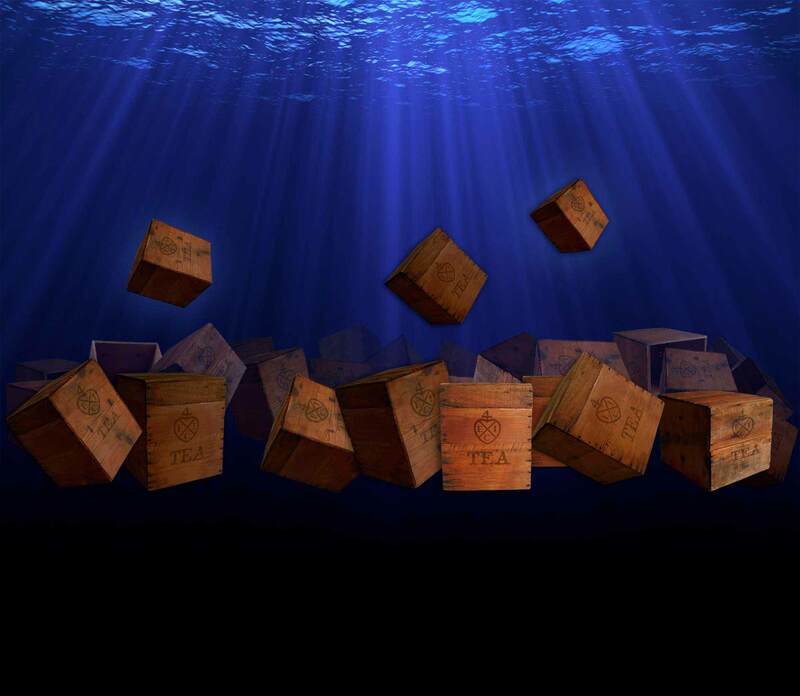 The Patriots did not want the tea unloaded, and they wanted the ships to leave Boston and to return the tea back to England without payment of tax. 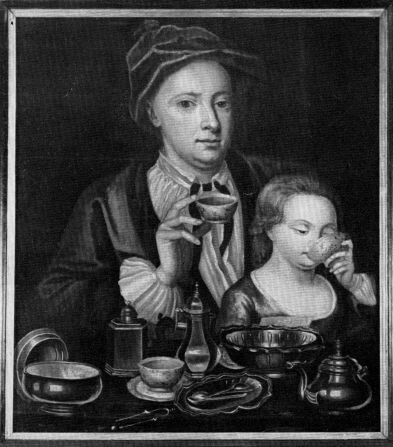 On the other end of the spectrum, Thomas Hutchinson wanted the tea immediately unloaded; the tea tax paid, and would not allow the ships to leave until the tea was unloaded. None of the owners or captains of the Beaver, Dartmouth, and Eleanor wanted to risk damaging their ships by attempting to leave Boston without governmental permission. If they attempted to leave, the ships risked being taken by British warships or fired upon by the fort that guarded the entrance to Boston Harbor, Castle William. The Beaver, Dartmouth, Eleanor and their captains and crew awaited their fates while moored at Griffin’s Wharf. 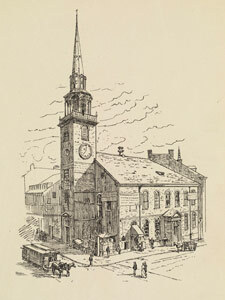 Illustration of the Old South Church. Boston Public Library. 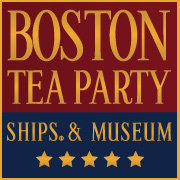 On the morning of Thursday, December 16, the day before the deadline for payment of the tax on the Dartmouth’s tea was due, thousands from all over Massachusetts gathered in Boston. They gathered in the streets, at Griffin’s Wharf, the Green Dragon Tavern, and at the Old South Meeting House. The atmosphere was tense, and the Sons of Liberty did its part to rouse the masses. It is estimated that 5,000 to 7,000 people gathered at the Old South Meeting House at 10:00 in the morning for resumption of the meeting, which had been adjourned two days earlier. The crowd gathered was more than a third of Boston’s entire population. The deadline for the payment of the tea tax was midnight, and the decision of what was going to be done needed to be made. 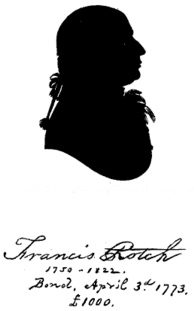 Signature, Francis Rotch (From the original, in the possession of George H. Allan, Boston.) 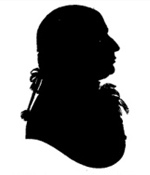 1750-1822. Bond, April 3d 1773. £1000. 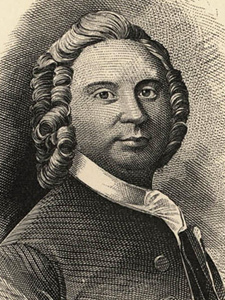 It was decided by the meeting that Francis Rotch and a committee would go to the Customs House to demand a pass for the Dartmouth to leave Boston Harbor. The officials at the Custom House could not grant their demand for it was not in their authority to do so. 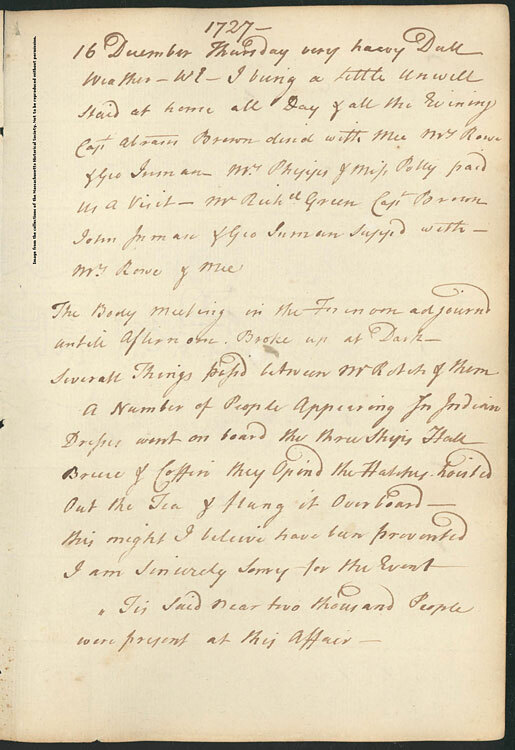 The meeting then decided Rotch would make a personal plea to Lieutenant Governor and Chief Justice of Massachusetts Thomas Hutchinson for permission for the Dartmouth to leave Boston without unloading the cargo of British East India Company tea. 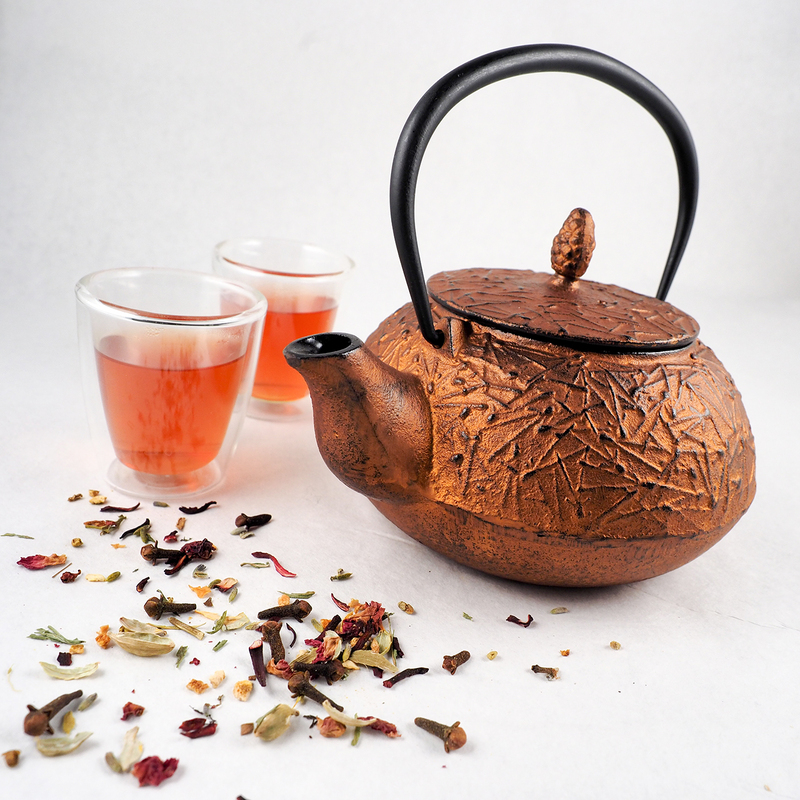 The Patriots wanted to make their refusal of the British East India Company Tea as legitimate and legal as possible. On December 16, Hutchinson was conveniently in Milton, Massachusetts. The meeting forced Rotch to immediately travel the ten or more miles to Milton to get in contact with Hutchinson. 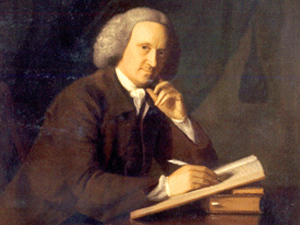 Upon meeting with Hutchinson, Rotch was denied a pass to allow the Dartmouth to sail unmolested out of Boston Harbor and to return the cargo of British East India Company tea back to England. 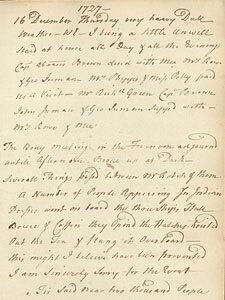 John Rowe diary 10, 16 December 1773, page 1727. Massachusetts Historical Society. The meeting was tense and spirited language filled the air as thousands waited hours for Rotch to return with the response from the Lieutenant Governor and Chief Justice of Massachusetts. John Rowe, the owner of the Eleanor, was reputed to have been at the meeting. 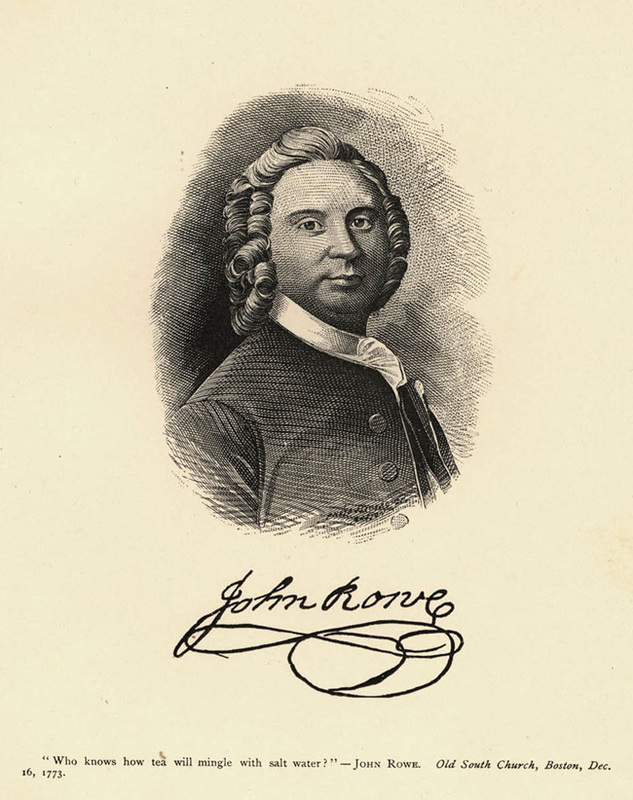 Rowe was known for his smuggling and staunch anti-British policy leanings and was so angered with the situation that he is recorded to have said, “Perhaps salt water and tea will mix tonight!” Rowe is remembered as one of the inciters of the Boston Tea Party, yet he attempted to cover up his participation in the planning by recording false entries in his diary as to his whereabouts on December 16. After several hours and at approximately 6:00 in the evening, Francis Rotch finally returned to the Old South Meeting House with the response from Hutchinson.